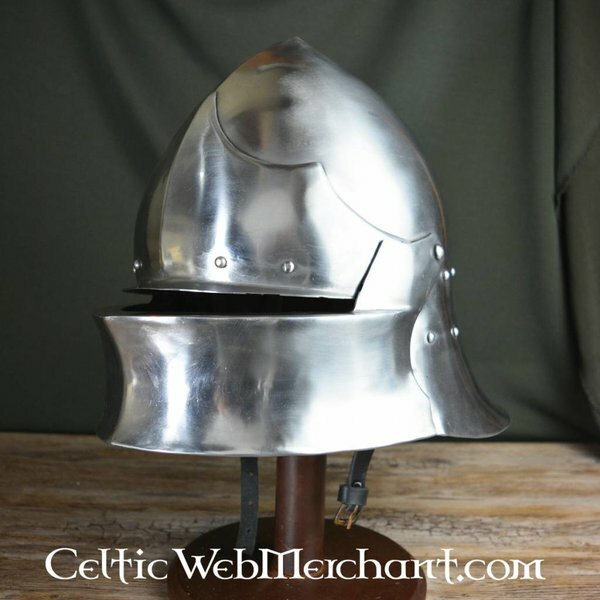 This sallet is made after an original from 1460. Nowadays it is part of The Herbert Art Gallery and Museum in Coventry, England. 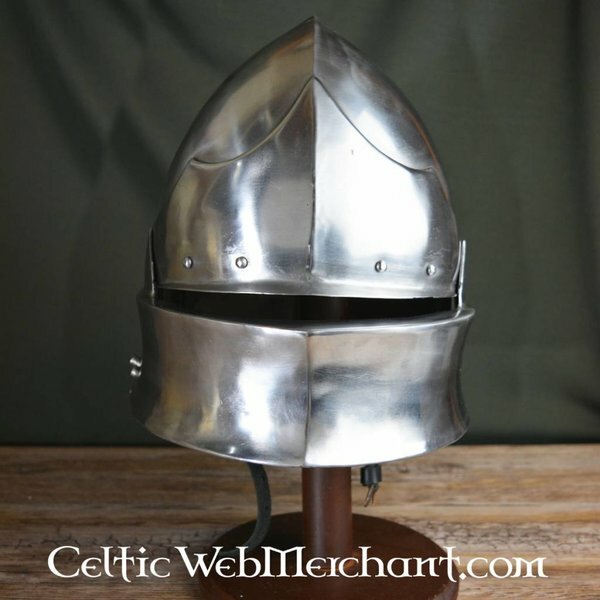 The sallet was a very popular helmet because it offered a good protection and a relatively good field of view. 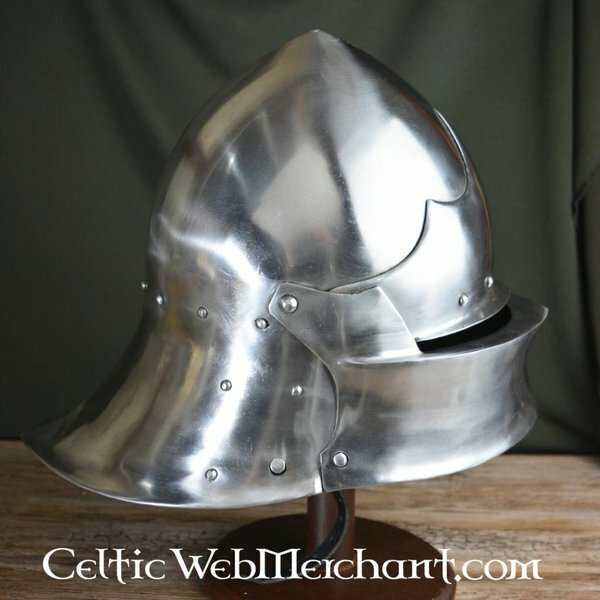 This helmet is made of 2 mm thick steel and is provided with a leather inlay. 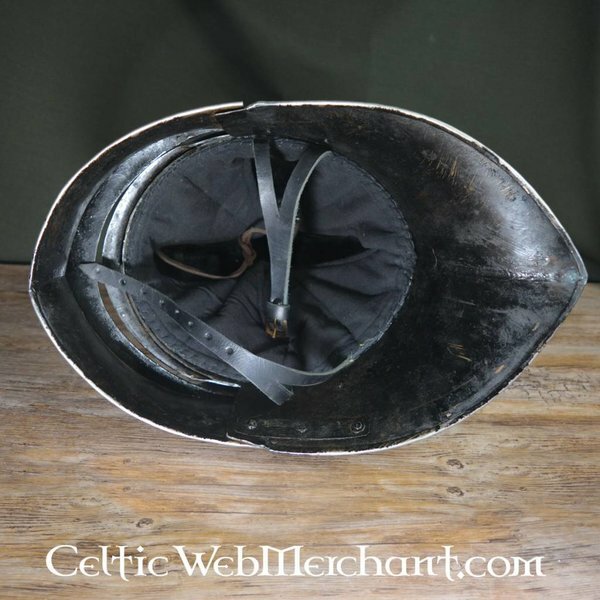 The visor can be opened and the helmet can easily be combined with a bevor to protect the neck and the chin. 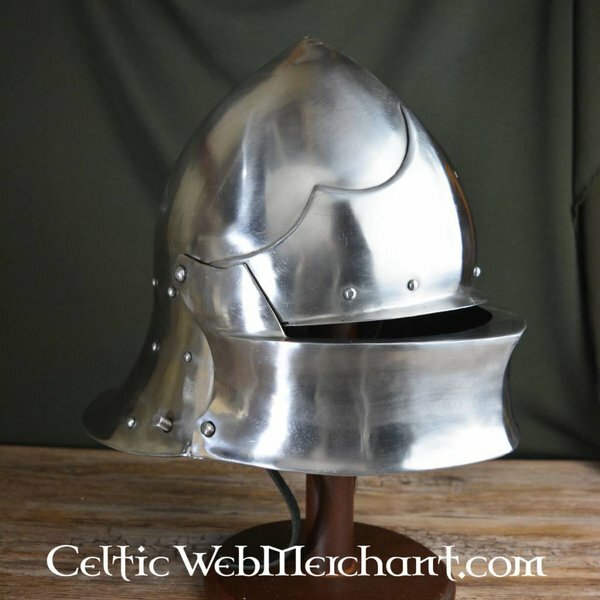 The sallet is available in the sizes S (head circumference up to 58 cm), M (head circumference up to 61 cm) and L (head circumference up to 64 cm). 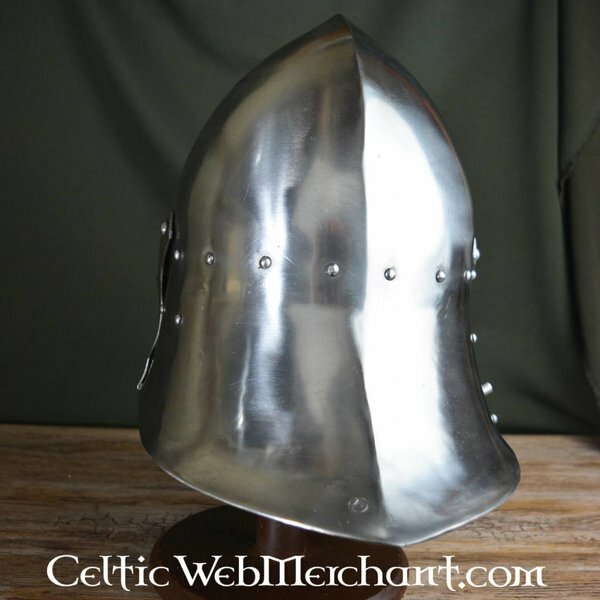 The sallet weighs approx. 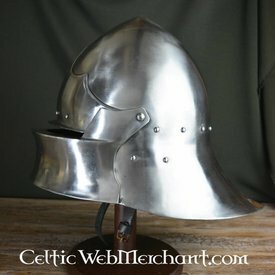 3,7 kg.